Guess what? 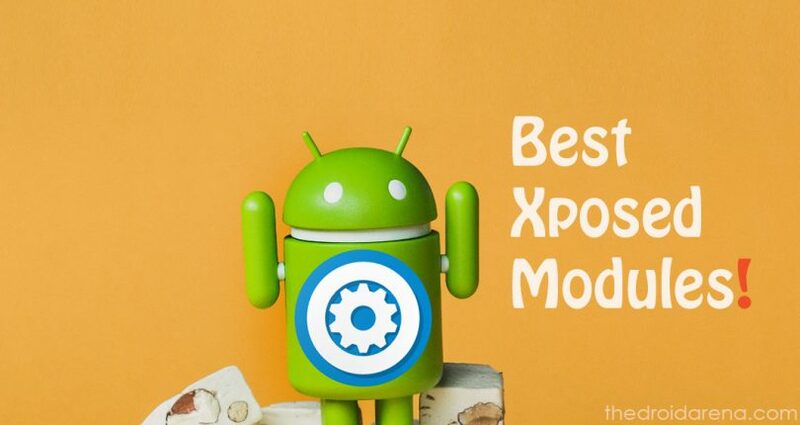 If you are searching for champion and prize-winning Xposed Modules for your Android smartphone; then you have, indeed, hit the jackpot with this post. 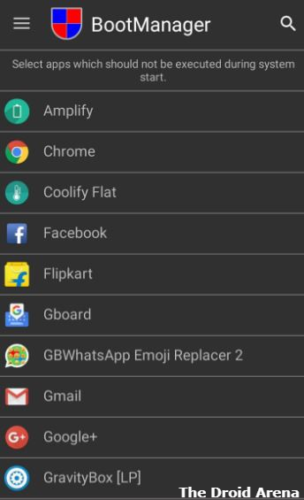 Here we have shared below some of the Best Xposed Modules which are available for Android. Good news is that we have updated and maintained the post in accordance with 2018. You will get Xposed Modules for Jelly Bean, KitKat, Lollipop, Marshmallow, Nougat and even the latest Android Pie. 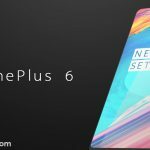 So, there is something for every Android user in this post. Yes it is true that as compared to iOS; Android smartphones come with a hell lot of tweaks and customization. However, Xposed Module allows you to change those things that you can’t mess with in your stock ROM. Xposed Modules are much better in terms of availability of tweaks as compared to custom ROMs. But, just like there are innumerable applications in Android; similar is the case with Xposed Modules. That’s why we have skimmed through the big list to get you some of the amazing Xposed Modules for your Android device. Also check: Install Official Xposed Framework on Android 8.0 and 8.1. But, do you, exactly, know what is an Xposed Module? Xposed Module is entirely different from a custom ROM as with the aid and assistance of an Xposed Module; you get to enjoy all the features that a custom ROM provides plus much more; simply by rooting your device without sacrificing the stability and reliability of the stock Android ROM. Also check how to Customize Alert Slider on One Plus Devices Using Xposed Module. We can’t start this list without mentioning the amazing Gravity Box. It is considered an all-in-one Xposed Module as you can customize almost anything on your Android device with this. 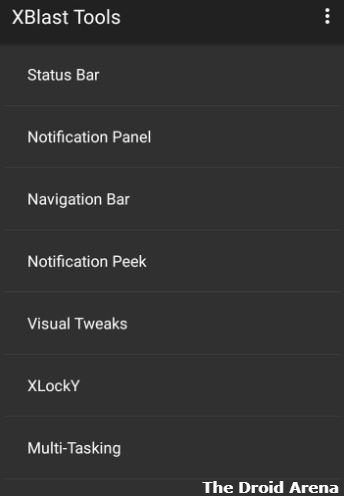 You can tweak Status Bar, Display, Notifications, Notification Window, Navigation Bar, Dialer and much more. If you want to install Gravity Box on your Android 8.0 or 8.1 smartphone; please click here to get to know the steps. 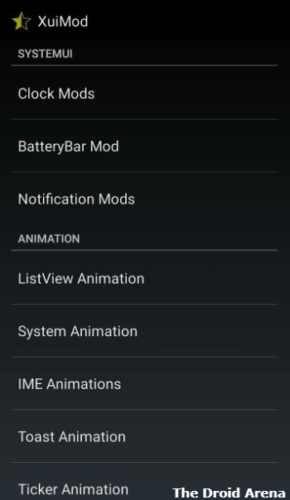 XUIMOD is a compilation of various features from different custom ROMs. 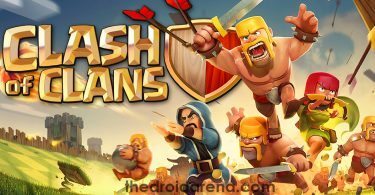 The developer has chosen the best from each ROM and developed an Xposed Module for the same so that the users needn’t install any custom ROM. 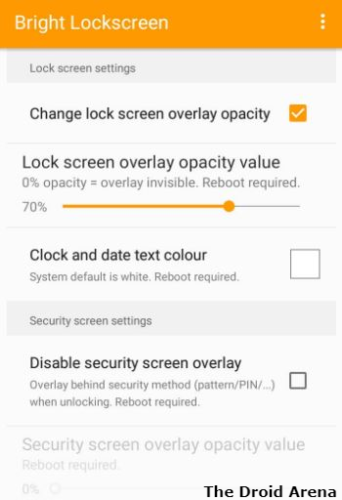 If you are bored by the not so impressive overlay of your lock screen then you get to install Bright Lock Screen Xposed Module as with it you can change your lock screen and even alter its user interface according to your own desire. 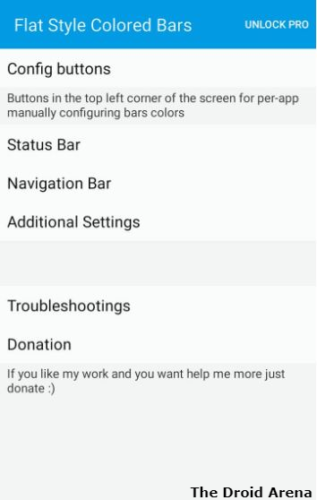 If you are disappointed with the black color Status Bar, Navigation Bar and the Notification Bar then its time to fill some colors in them. Flat Style Colored Bars Xposed Module allows you to do exactly the same. 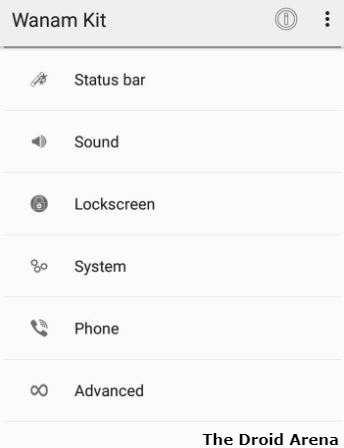 Color your status and navigation bar and enjoy the new look and feel of your Android device. 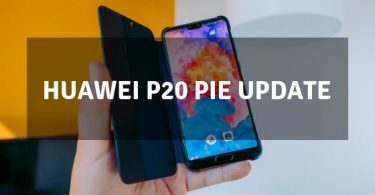 For users who are using the OS version below Android Lollipop can use the XPRIVACY Xposed Module to deny permissions to the installed applications and continue using them so as to prevent fraudulent applications stealing your personal data. This concept of permission denying wasn’t present until Android Lollipop so that’s why XPRIVACY Xposed Module was developed. Do check: Install Official Xposed Framework on Android 7.0 – 7.1. 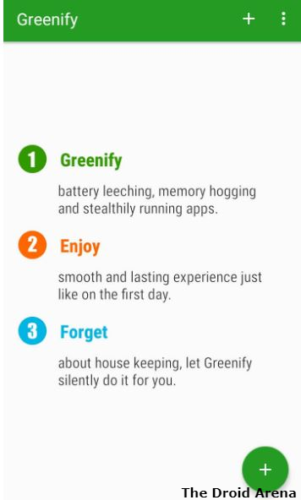 Save battery on your device with the aid of Greenify Xposed Module as the same stops the inactive applications that continue to run in the background. All applications that are not in use are closed automatically by Greenify. One problem associated with upgrading to a newer Android version is increased drainage of battery. With each new version the battery usage becomes more. To solve this problem Amplify Battery Extender was developed. This Xposed module stops all the applications, when they are not in use, that drain too much battery. With this module you can actually Swipe on the application to move back instead of utilizing the back button for the same. 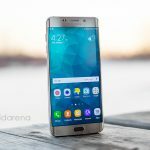 Boot Manager helps you to quickly boot your device by stopping those applications that have to recreate their settings at boot time. You can even stop these applications to run in the background. This module comes in handy up to Android KitKat. 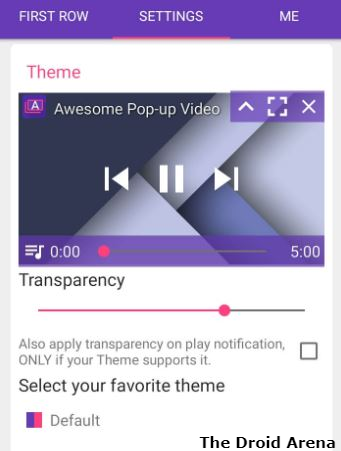 With this you can create a pop up of the video on a small space of your device and continue watching the same while doing other tasks. All you need to do is to swipe down on the video to create a pop up. 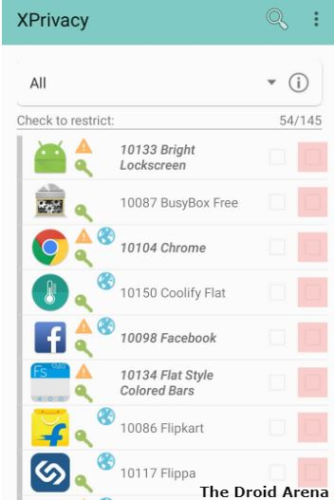 Through this Xposed Module you can view those settings of the applications installed on your Android device which are not displayed in the stock settings. Hence, decidedly, this module helps a lot to tweak applications. 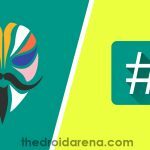 This Xposed Module is extremely helpful to add colors to your Android device. 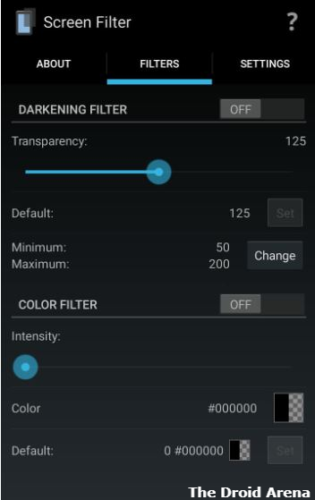 You can change the color of almost anything with this ranging from keyboard backgrounds, WiFi signals, network signals, clock, battery and almost anything that is displayed on your Android device. 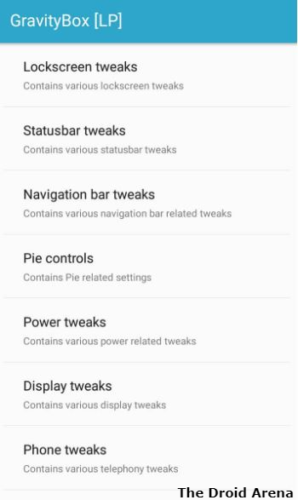 Also check: Install Android Pie 9.0 GSI ROM on Android Project Treble Devices. 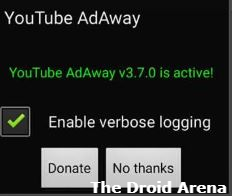 Just like the name suggests; this Xposed Module comes in handy to get rid of all those irritating ads that come before you can start viewing the YouTube video. If you are in the habit of connecting to WiFi of hotel and restaurants then this app will come in handy. Most of the times either you are not told or you forget the password. 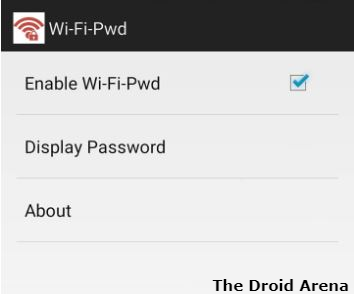 This module will remember all the passwords of all the WiFi that you have ever connected to. The best Xposed Module for music lovers; it allows you to control the music player through the volume buttons itself without needing to open the player again and again. This module keeps your notification area clean of unwanted notifications by only showing those notifications which you actually require to see. You can tweak the settings of this module according to you. No need to unlock your device to turn on the torch or the flash on your device. With Xposed Torch you can simply long press the home or volume button to do the same for you. 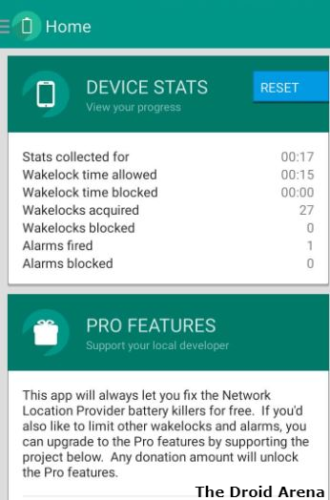 This module helps you to tweak a lot of settings on your device like enabling numeric battery, tweaking clock position, power menu, sound and lock screen settings and much more. 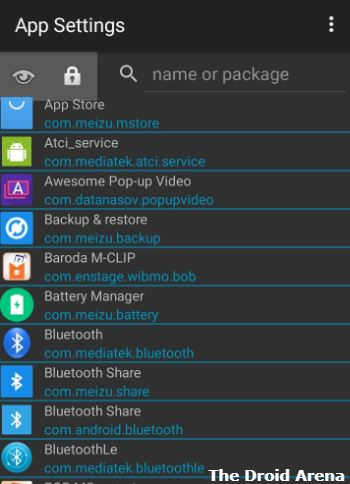 All this can be done from the convenience of your stock ROM. This module is helpful for those who tend to utilize their devices in the dark as it helps to lower down the luminosity of the screen. 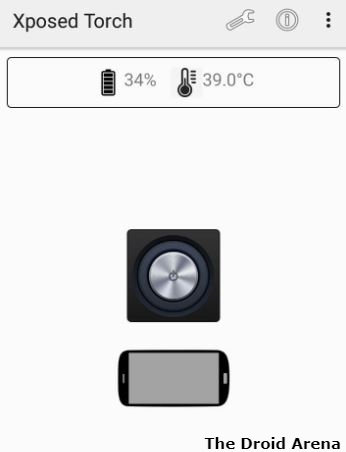 This module prevents your device to heat up as it actually control the temperature of your device. 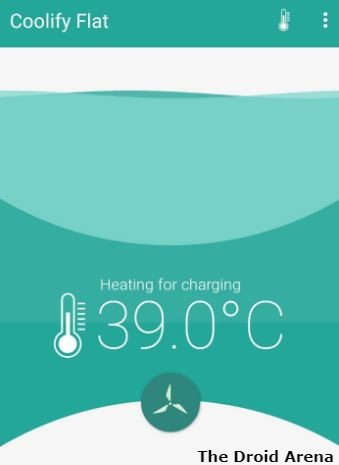 Now no more cases of your device getting hot. 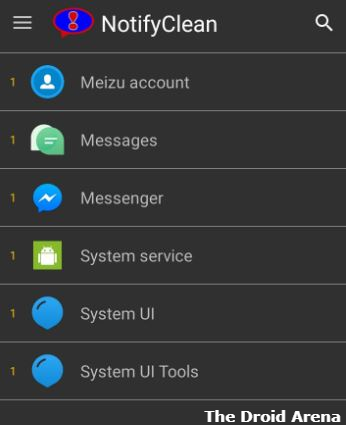 So, these were the most used Xposed Modules and probably the best one, for Android. These modules are used in day-to-day usage and come in extremely handy. If you are using any other module in your daily life please let us know about the same via the comments section provided below. 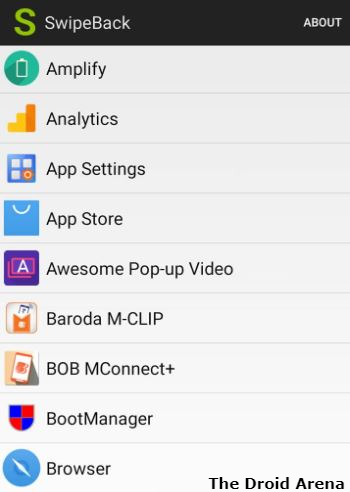 Install Xposed Framework for MIUI Devices [Xposed for MIUI].